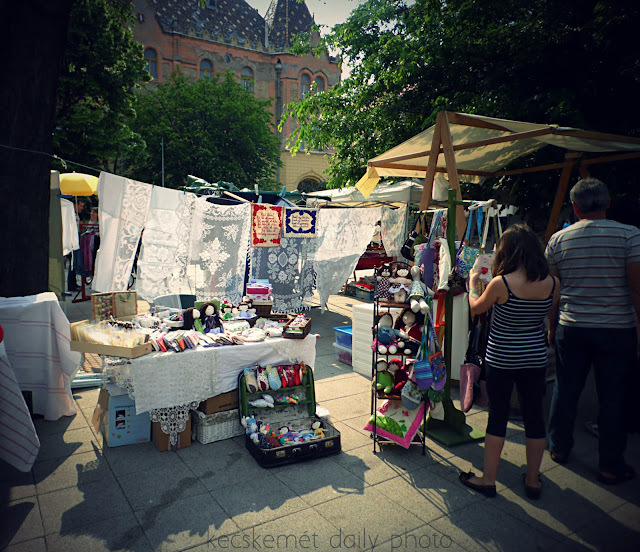 After all the excitement of seeing brides everywhere (see yesterday's post), we arrived at this craft/food fair. 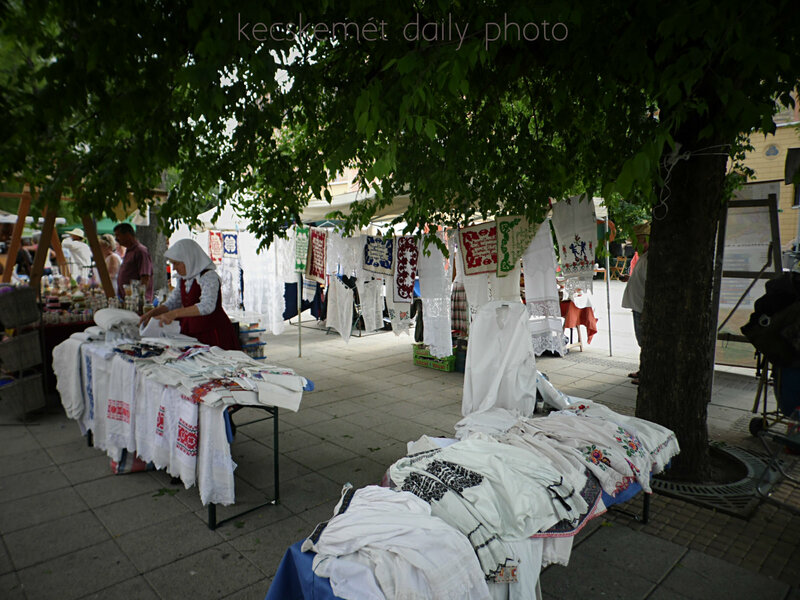 The stand out goods for me are the two Hungarian folk embroidered crafts stalls. If I have somewhere to wear this gorgeous clothes to, I would buy it alas we're not traditional garb people. One more post on what-we-saw last Saturday tomorrow, before we close the chapter.